Maintaining comfort in a home requires more than seeing that the indoor temperature is at the right level. The quality of the air has a huge effect on comfort, and it has an effect on health as well. If you want the best home environment for your family, you need to pay attention to air quality as well as the HVAC system. And Collier's Heating & Air Conditioning can help with both. Along with our excellent heating and air conditioning services, we offer a range of improvements for indoor air quality. We install and service air purifiers, air filters, humidifiers, and dehumidifiers. 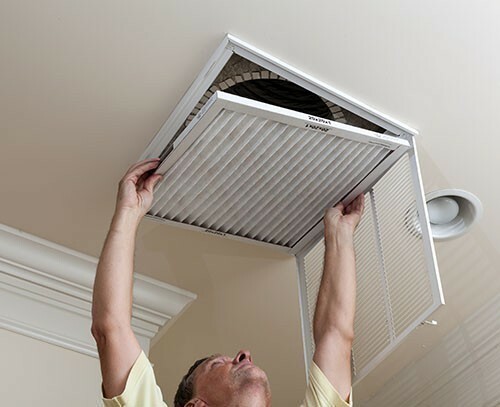 Our technicians are also experienced with handling duct sealing and air duct cleaning, both of which will improve air quality and the HVAC system’s energy efficiency. To find out more or to schedule service in Warsaw, IN and the surrounding areas, call our office today. Why is it often necessary to have professional services to improve a home’s indoor air quality? The usual culprit is the lack of ventilation that modern residential buildings often suffer from. The insulation and other heat sealing on a building that’s required to make the air conditioning and heating system as energy efficient as possible also prevents fresh air from coming in and stale air from escaping. As a result, the concentration of contaminants inside starts to accumulate. There are numerous household sources for air pollutants, everything from gas combustion systems to cosmetics and hobby supplies. In fact, often the air inside a home is three to four times worse than that outside. Air filters: One of the basics for IAQ devices, filters use a mesh of fibers (usually fiberglass) to attract and trap contaminants that attempt to move through them. There are many different strength levels of filters, so make sure you have an expert find the right type for your HVAC system. Air purifiers: Filters often struggle with stopping small particles, such as gas and odor molecules. To help keep these out of the air, an air purifier can be paired with the filter. These powered devices use ionization to target minute particles that might slip through filters. Humidifiers/Dehumidifiers: Imbalanced humidity in a home is the source of numerous problems for comfort and health. Achieving the right balance between high humidity and excess dryness often takes a whole–house humidifier or dehumidifier—both, in some cases. Let IAQ professionals find the best solution for your home’s humidity troubles. The ventilation system that serves most homes is made up of an extensive network of ducts. Care of these ducts will help maintain better indoor air quality, such as the thorough cleaning that removes all the dust, dirt, pollen, dander, and other debris that can accumulate in them. 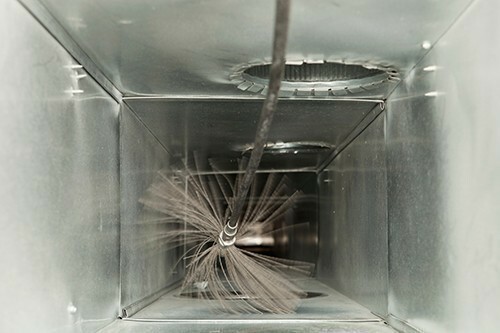 But duct cleaning serves another purpose as well, which is to make the HVAC system more efficient. You can count on our professionals for duct cleaning, as well as other ductwork services like duct testing and duct sealing that will restore the airtight integrity of your home’s ventilation system. 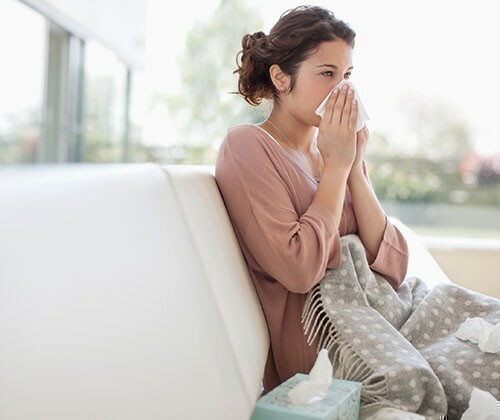 No matter what work you need for better indoor air quality throughout the Warsaw, IN area, you’ll find it at Collier's Heating & Air Conditioning.